The Grand Tour stars Jeremy Clarkson, Richard Hammond and James May as three middle aged men who should know better. 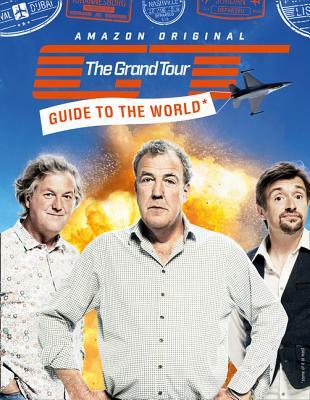 The trio previously worked on an obscure BBC car show before hitting the big time with The Grand Tour which is an epic show about adventure, excitement and friendship. As long as you accept that the people you call friends are also the ones you find most annoying.